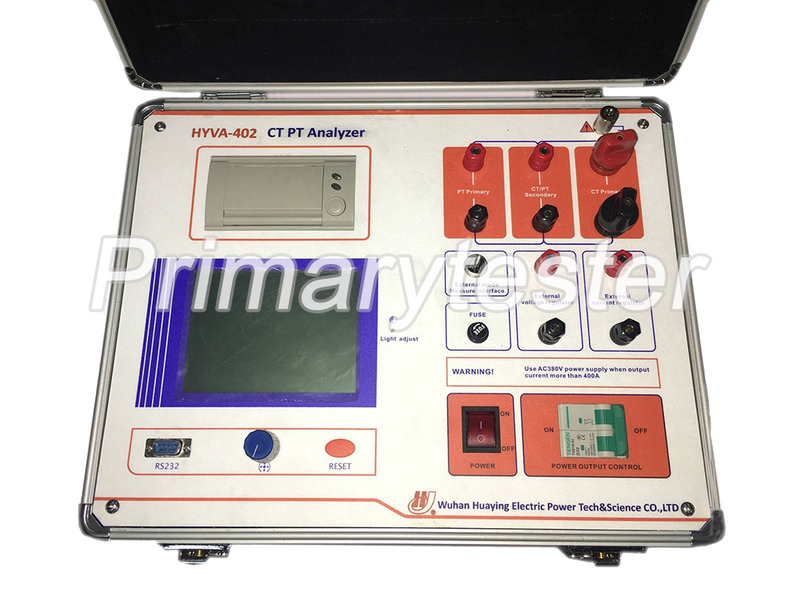 HYVA-405 is used to measure all kinds of current transformer and voltage transformer. 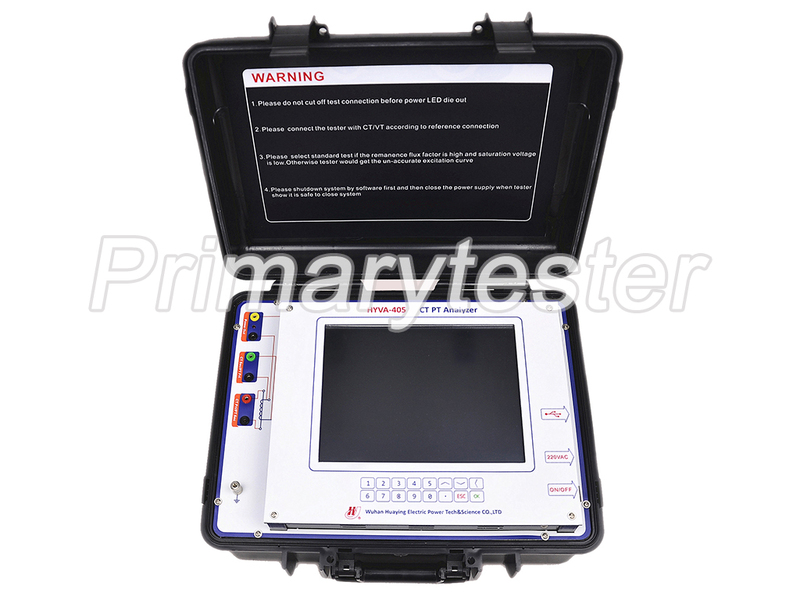 It can calculate the ratio errors and phase angle errors of current transformer and voltage transformer at rated burden and working burden in one time test. 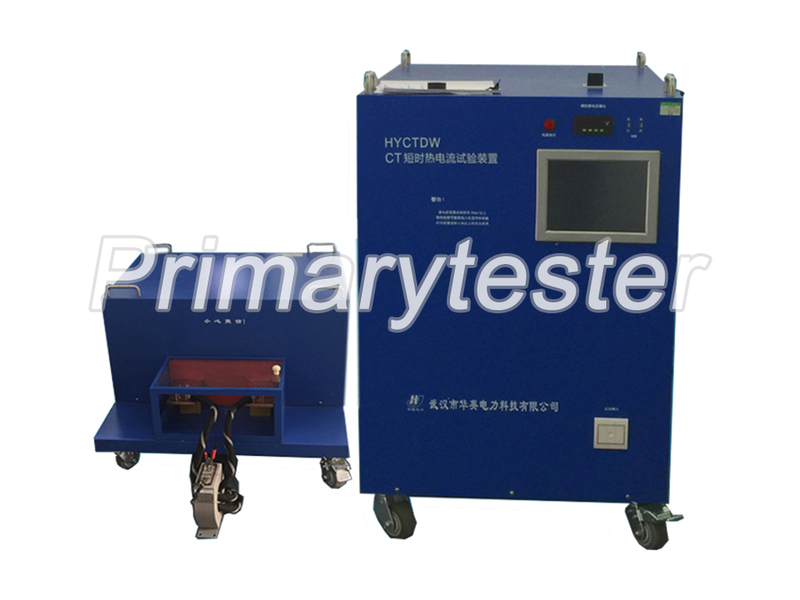 The tester can automatically evaluate the test results according to the selected standard to determine whether the transformer is qualified. 1. Make evaluation for test results according to selected standards. 2. Make word report for test result. 3. Make word reports one time for multi-group test records on the PC. 4. Calculate the ratio errors and phase angle errors at rated burden and working burden in one time test. 5. Compare excitation curves with saved excitation curves in the same window.